JP Morgan, the New York-based investment bank, is using a blockchain platform to tokenize gold. The system enables sustainable miners to earn a premium on global markets. According to the Australian Financial Review, JP Morgan has created Quoram, an enterprise version of the Ethereum blockchain. As such, it offers the use of smart contracts to its users. Although blockchain technology was designed for instant and cheap money transfers, the bank is using it to manage global liquidity and to create crypto-assets. We are the only financial player that owns the entire stack, from the application to the protocol. 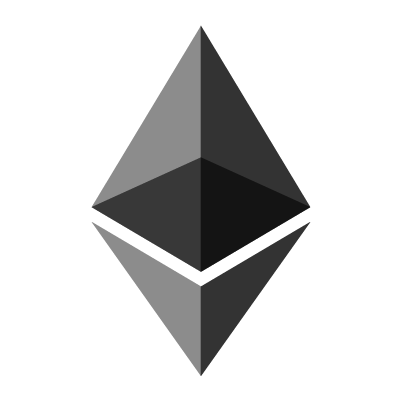 We are big believers in Ethereum. Quoram has been customized to provide high-grade privacy and performance for the bank’s customers. The platform is expected to enable direct trade between parties without the need for an intermediary like a broker or an exchange. The use of blockchains for tokenizing assets was discussed at the Sibos conference held in Sydney earlier in October. Sibos is an annual conference organized for the financial products and services industries. There are people outside our firm using Quorum to tokenize gold, for instance. 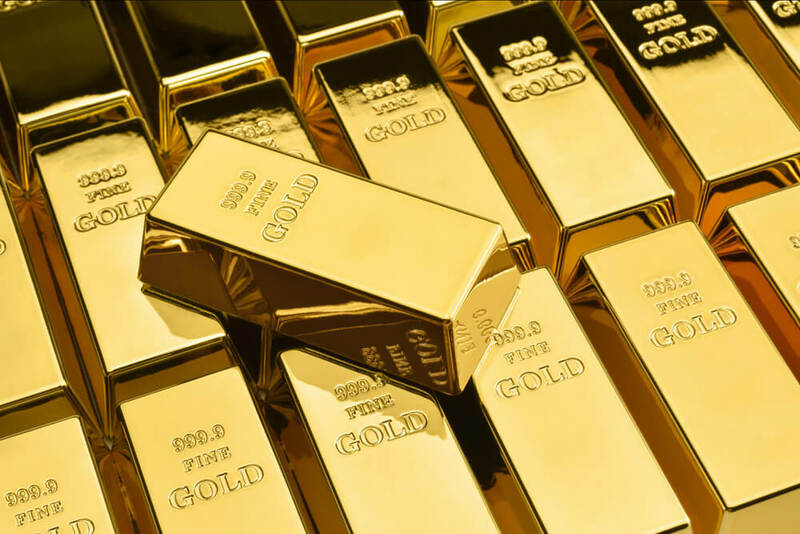 They wrap a gold bar into a tamper-proof case electronically tagged, and they can track the gold bar from the mine to end point – with the use case being, if you know it’s a socially responsible mine, someone will be willing to pay a higher spread on that gold versus if you don’t know where it comes from. Diamonds is another example. Tokenizing commodities can yield multiple benefits like improving global liquidity management and creating distributed ownership. Farooq spoke about the possibility of Quoram being spun out of JP Morgan. He also pointed out that the platform is being considered for use in capital markets issuance, secondary markets, and custody. Quoram is also being used by the National Bank of Canada to issue certificates of deposit to U.S.-based investors. The platform is also being tested by the Monetary Authority of Singapore. What are your thoughts on this development at JP Morgan? Let us know in the comments below.